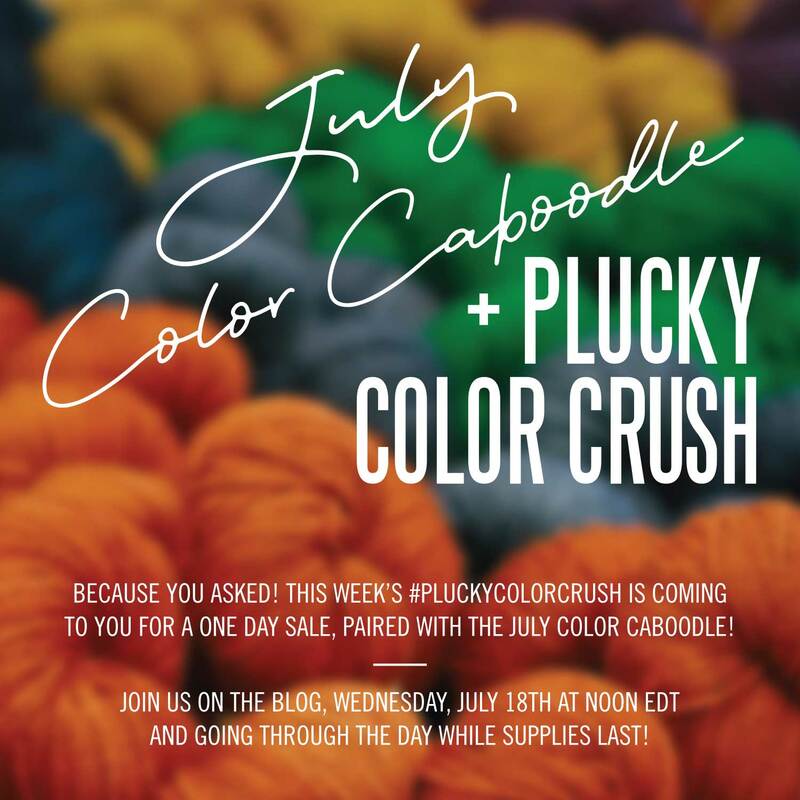 Check out the latest Color Crush! It’s high lake season here in Michigan!! Hot Summer days spent at beaches full of color have us feeling all the feels. 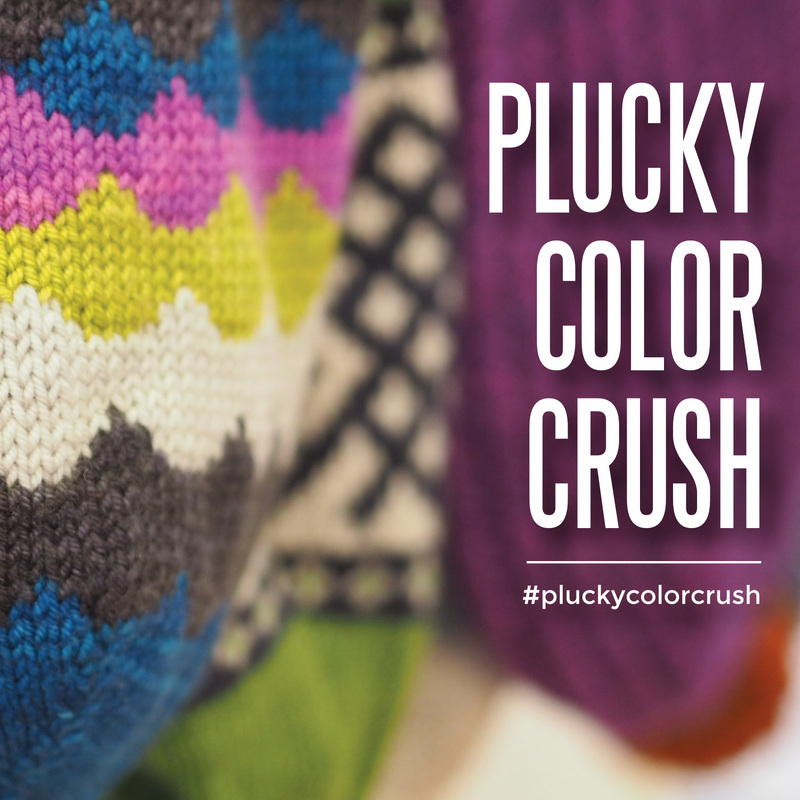 Meet our latest #pluckycolorcrush Rugby Nautical!! You can find this pairing and many other in our app. 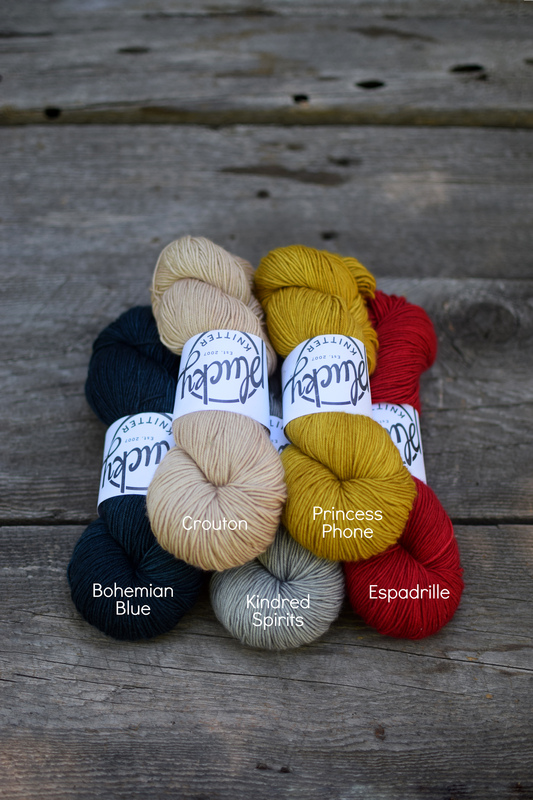 If you haven’t already downloaded the Plucky Knitter app (link below), it is a great way to explore color pairings and combos that Hayley and I have put together for you.